In Illustrator, Draw a caption box with the Shape tool, and choose Filter > Distort > Roughen. Check the “Preview” box, and set the “Size” value pretty low. You can repeat the filter with command-E to add more roughness gradually. Grab some of the points and move them towards the center of the caption to create the “divots”. Set the caps and joins to “round” to get rid of sharp points and make it look more pen-drawn. Draw a caption box with the Pencil tool. Grab points with the open arrow and move them around to make it more consistent if necessary. Draw a “divot” with the Pencil tool. Choose Object > Arrange >Send to Back (command-shift-[ ) to send the divot to back. Click “Minus Back” in the Pathfinder palette to subtract the divot from the caption box. Set the caps and joins to Round if necessary. 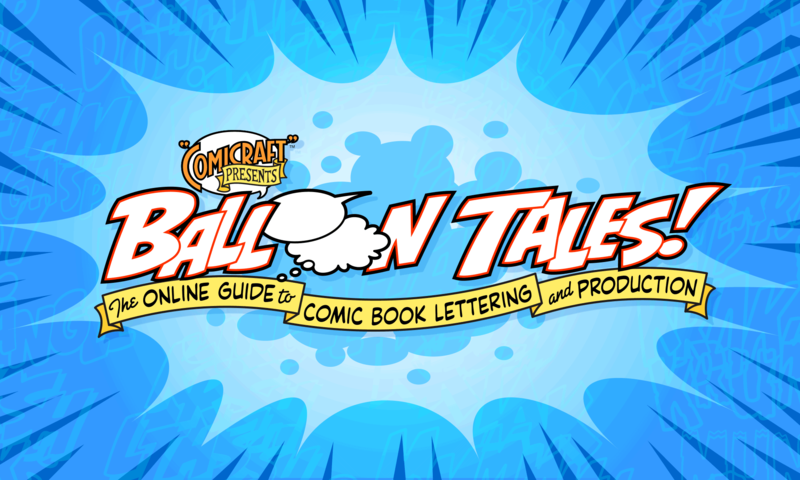 Combine these techniques (along with the Scrolly Ends from page 42 of Comic Book Lettering the Comicraft Way) and there’s no end to the tattered caption styles you can create!